Create a banner logo for eBay template. We need a banner add for our eBay listing. 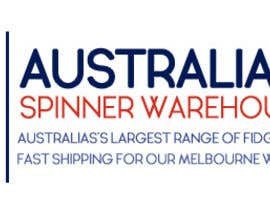 We sell fidget spinner toys. Please see an example of a competitors logo, as well as an outline of the design we need. 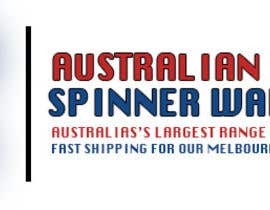 Please change spinner from USA flag to Australian flag.